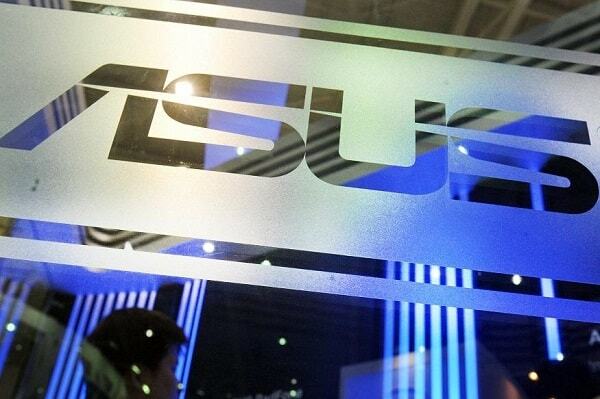 ASUS India announced the launch of its state-of-the-art new store in Ghaziabad, India. The new ASUS Exclusive Store is set to host an extensive range of electronics and computer hardware, including the brand’s flagship products such as VivoBook, ZenBook, Zenbook-Flip, and Republic of Gamers (ROG) laptops. The brand’s new store is located at shop no. GF-2A HansPlaza, Ambedkar road , Ghaziabad. The new store launch is part of ASUS’ vision to expand its market presence across different market tiers, by opening 100 stores before the end of this financial year. The latest ASUS Exclusive Store is located in well-known city of UP, Ghaziabad and it known as “Gateway of UP” because it is close to New Delhi. The store will give users an easy access to brand’s latest and flagship products. Interested customers can simply walk in and experience the innovation-led products of ASUS, including VivoBook, ZenBook, Zenbook-Flip, and Republic of Gamers (ROG) laptops. ASUS announces ASUS Exclusive Store launch in Ghaziabad 0 out of 5 based on 0 ratings. 0 user reviews.